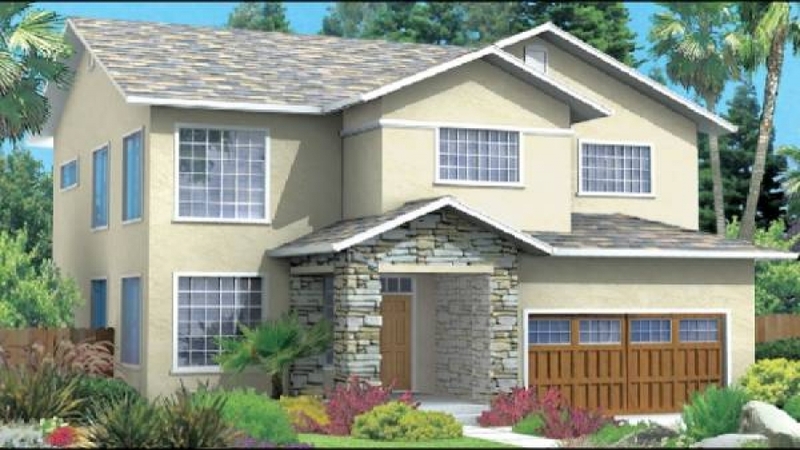 This elegant stucco design presents many of the special features you look for in a home. As you enter the Emerald panelized kit home, you are greeted by a two-story living room with upper windows that let sunlight in, creating a wonderful atmosphere. 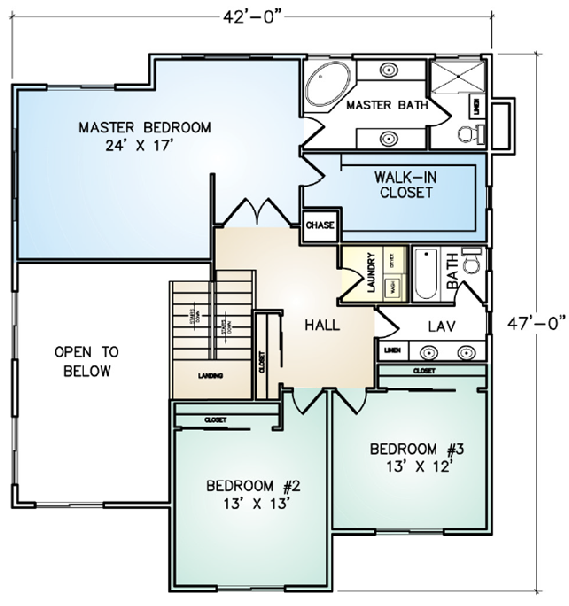 The first floor features standard ten-foot ceilings, emphasizing the Emerald’s spacious size. 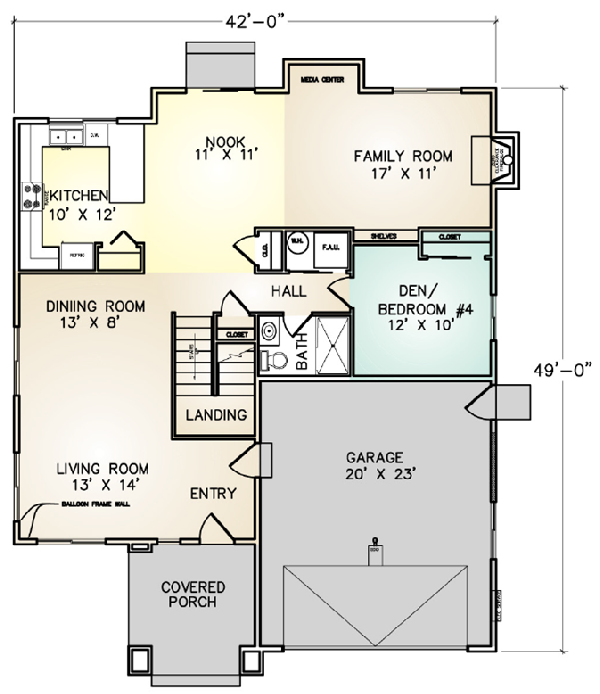 The large kitchen is adjacent to a full-size family room and an office/bedroom. The second floor has two family bedrooms as well as a spacious master bedroom and bath suite.